The following are FULFILLMENT times. This means when the product is ready to ship. The majority of our products shipping to the lower 48 US states ship via UPS ground, from our Georgia warehouse. Actual shipping times via UPS range from 2-5 business days on average. UR Mat – In Stock -Most orders shipped next business day. Scrubber Mat – In Stock Most orders shipped next business day. Razorback – In Stock Most orders shipped next business day. RiverHog – In Stock Most orders shipped next business day. Downdraft – In Stock Most orders shipped next business day. 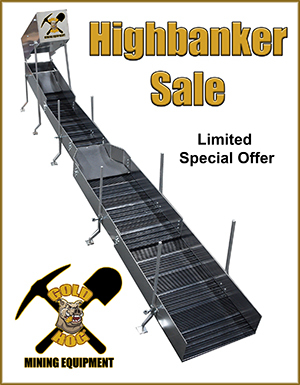 Bedrock Mat – In Stock Most orders shipped next business day. 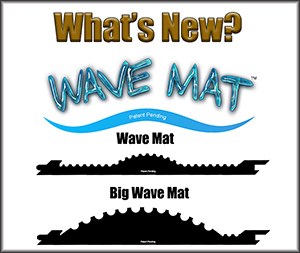 Talon Mat – In Stock Most orders shipped next business day. Washer Mat – In Stock Most orders shipped next business day. Yukon Mat – In Stock Most orders shipped next business day. Metal Units… Production / Fulfillment time, NOT ship time. Raptor Flare 2.0 Highbanker – 1-3 business days. 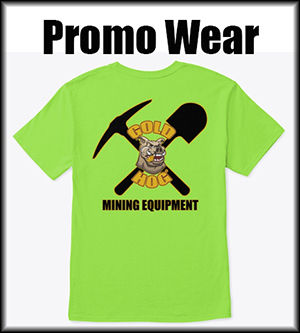 Multi Sluice – 1-3 business days. Stream Sluice – 1-3 business days. Piglet Mini – 1-3 business days. Mini – Extension – 1-3 business days. 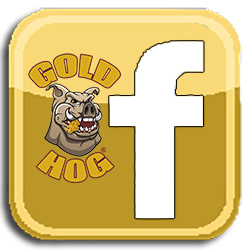 Hog Moss – Currently Out of Stock – We will not be retailing for several months.